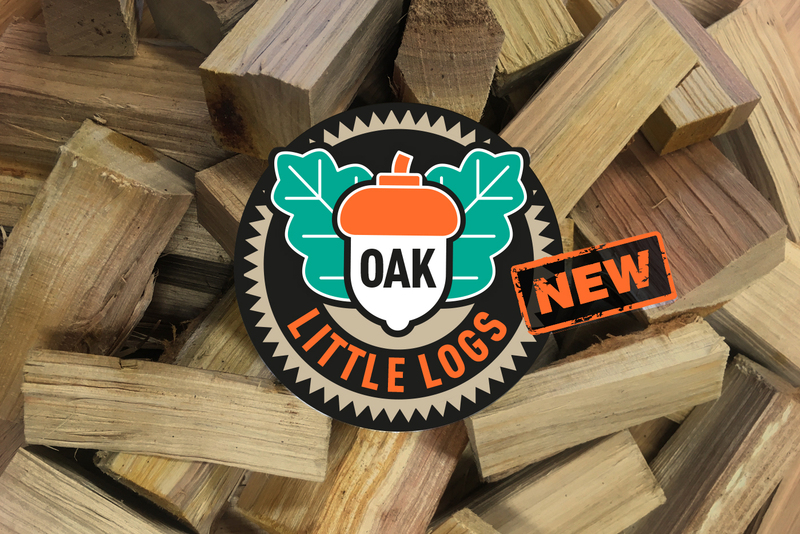 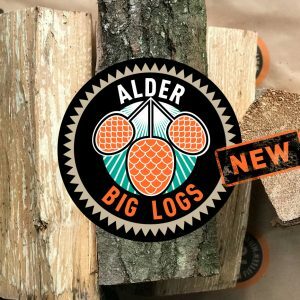 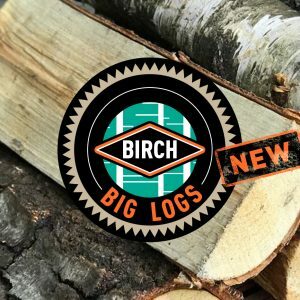 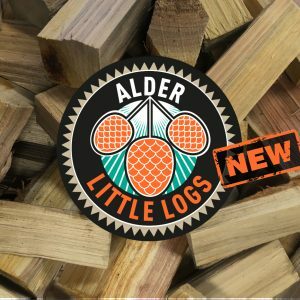 Similar to smoking chips, our 3kg bags of Oak Little Logs are bigger, chunkier (like Jenga® pieces! ), and brilliant for smoking your food during grilling – imparting a distinctive smoky flavour. 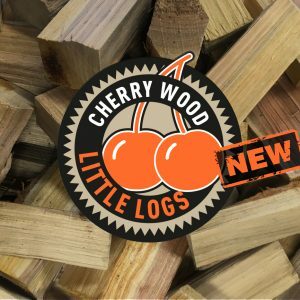 They’re also perfect for Offset Smoker Grills, and even cooking directly on as a live wood fire, for maximum flavour loveliness.